If you’re reading this it must be that time of year again for a school summer fair. 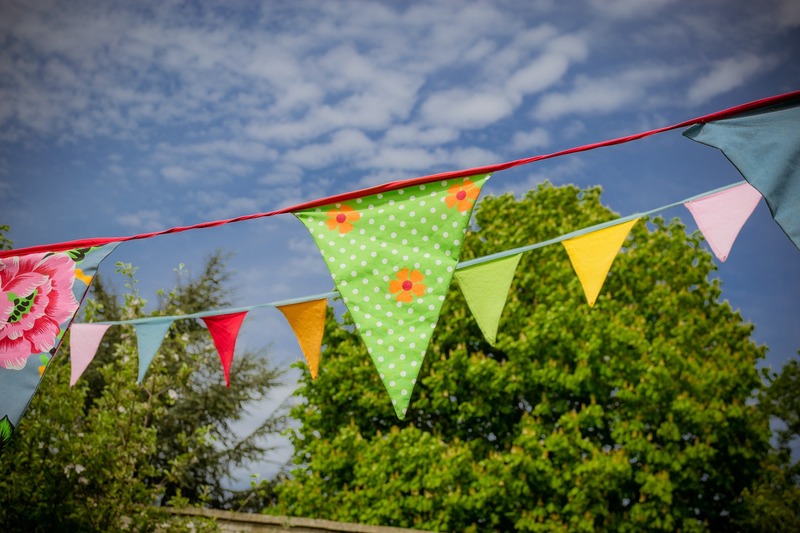 Summer is a great time of year to organize a School Summer fair, unlike a Christmas fair you are not limited to running your school fair inside your school. Take full advantage of the summer weather by organizing your school summer fair outside, turning playgrounds and school playing fields into fundraising venues. A school summer fair is one of the biggest school fundraising events of the school year, you will want to arrange a variety of fundraising stalls, raffle tickets are a perennial favourite, fill-a-jar (Ask parents to fill a jam jar / coffee jar with sweets and donate to the school for your fair, the more adventurous will fill with small toys, crayons, marbles, hair ties. You can then sell them by organizing a lucky dip). Organise a lucky dip stall with prizes. A fun and easy game to create is a whack-a-rat stall (Use a length of drainpipe and create a rat out of old socks. Place the drain pipe vertically and arrange for someone to drop your rat from the top of the pipe and people and children can try to whack the rat as it falls out of the pipe to the ground, timing is everything). Hook a Duck stalls is popular and easy to organize, paddling pool with some plastic ducks and some rods to hook the ducks. Cake stalls always go down well, ask for donations of cakes, fairy cakes and cookies to sell on the stall. Refreshment stall with drinks and nibbles, arrange a barbecue selling hot dogs and burgers, chicken and suitable food for vegetarians. Find the bottle is another great idea for a stall, collect some empty wine bottles and fill the empty bottles with water. Wrap up your bottles in newspaper so they all look the same. Buy some cheap wine and wrap them up in newspaper and then mix the bottles all together and people can pay to select a bottle to see if they can pick a bottle of wine. Ask school PTA members and staff to see if there is anyone with an interesting hobby, maybe someone belongs to an archery club and can organize equipment and supervise an exciting archery attraction. Look around your school and see if there are any existing facilities that can be used to fundraise. Tennis courts can be used; charge people to play tennis, if your school has a swimming pool then maybe organize a water zorbing event. The possibilities are endless. Does your school have a gardening club, maybe liaise with them to grow some plants and flowers that can be sold at your school summer fair? Combine your cake stall with a fundraising cookbook full of great summer recipes; you can then sell your books for a profit. You will want to entertain your visitors, plan some entertainment; your school dance club could do a display of county dancing or Irish dancing for example. If your school has an orchestra or band, ask them to provide some musical entertainment. Summer is a great time to think about organising a school academic calendar. You can create a calendar for the forth-coming school year. Start your school academic calendar in either August or September (depending on the location of your school) and you could run your calendar for twelve months. Include all of your upcoming school events during the next school year. Organise a school Academic Calendar and sell at your school summer fair. Organising a school summer fair will take sometime and you will need volunteers to help out along the way, however you will find a school summer fair will be well worth the effort and the rewards can be huge.